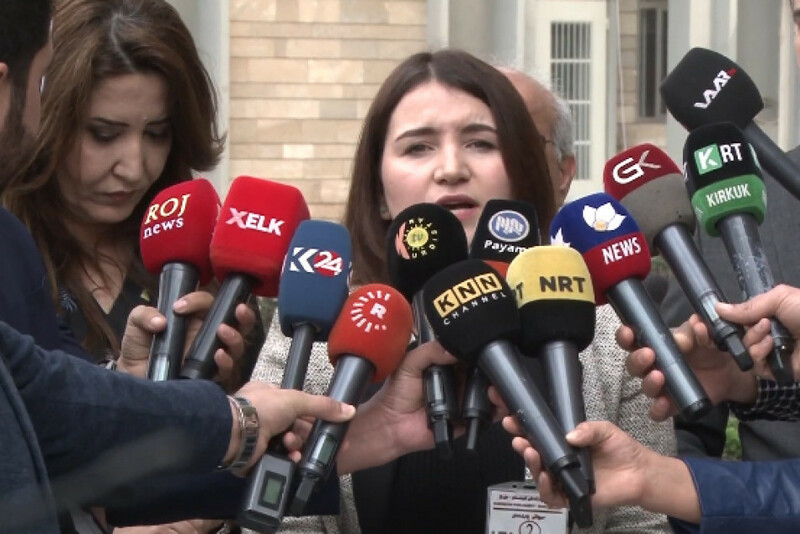 A petition signed by over 6,000 people was handed to the Kurdistan Region parliament on Thursday March 7th. The petition calls for the full implementation of Law No.8 to Combat Domestic Violence. The signature-collecting campaign was launched in February 2019 by the German WADI organization and its partner KirkukNow. The aim of the campaign which coincided with the worldwide celebrations of International Women’s Day on March 8th, is to urge the Kurdistan Regional Government (KRG) to take its own laws seriously; particularly Law No.8 which was approved by the Kurdistan Region parliament in 2011 after concrete efforts by women rights organizations. In the petition emphasis has been placed on need to open shelters for domestic violence victims in every city in the Kurdistan region. Shokh added that the petition calls for the need to promote and explain Law No.8, especially to police, members of the judiciary, doctors, and anyone else dealing with the public and family matters.